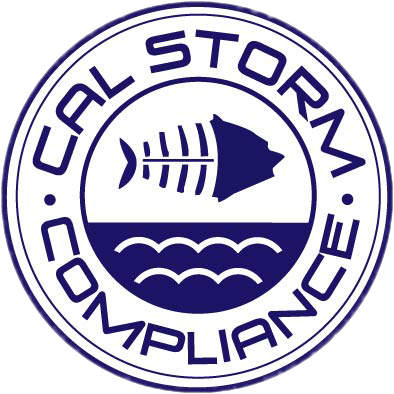 Cal-Storm is knowledgeable and accessible. They are our resource for SMARTS related support. Cal-Storm inspections are thorough at identifying onsite issues and a great help with on the job BMP training. February 2017 Newsletter: It Rained, Now What?